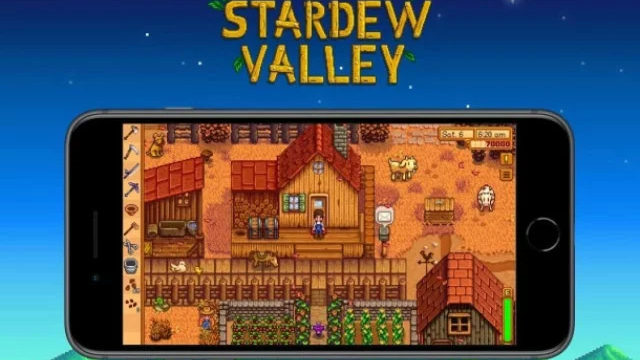 Stardew Valley to make its way onto mobile devices by releasing for iOS on 24 October 2018. Stardew Valley is set to receive a lot more features, such as multiplayer, localisation and even a console version of the game. Indie phenomenon Stardew Valley has sold over a million copies.